Humanitarian Support Foundation hosted its 1st annual Lunch and Learn Health and Wellness Fair on Wednesday, March 20 in its Atlanta corporate office. The company provided a healthy lunch consisting of lean meats, whole grain breads, spinach salad, fresh fruits and vegetables. Presenters for the day included: Dr. Montgomery, PHD, M.D, and Cardiologist at Piedmont Hospital. 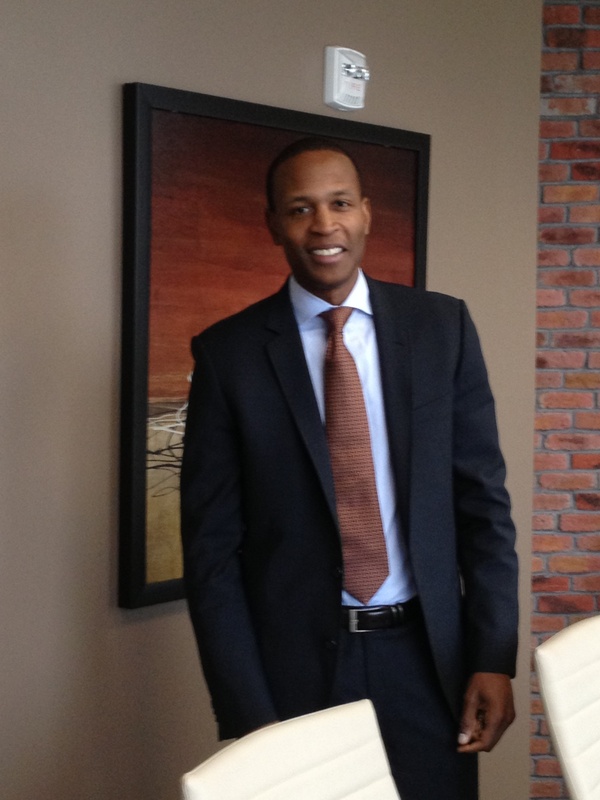 Dr. Montgomery’s lecture included clinical studies of heart and vascular disease and how individuals are affected. He focused mainly on preventing and managing cardiovascular in the young adult. 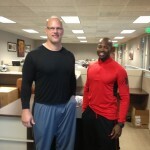 Forum Fitness Expert Trainers, Antares Brown and Roman Forlin discussed the effectiveness of different forms of exercises. Yoga, high impact aerobics, body sculpting, interval training, strengthening and nutrition are extremely important in reaching your goals. Antares also stressed the importance of stretching before and after exercising. 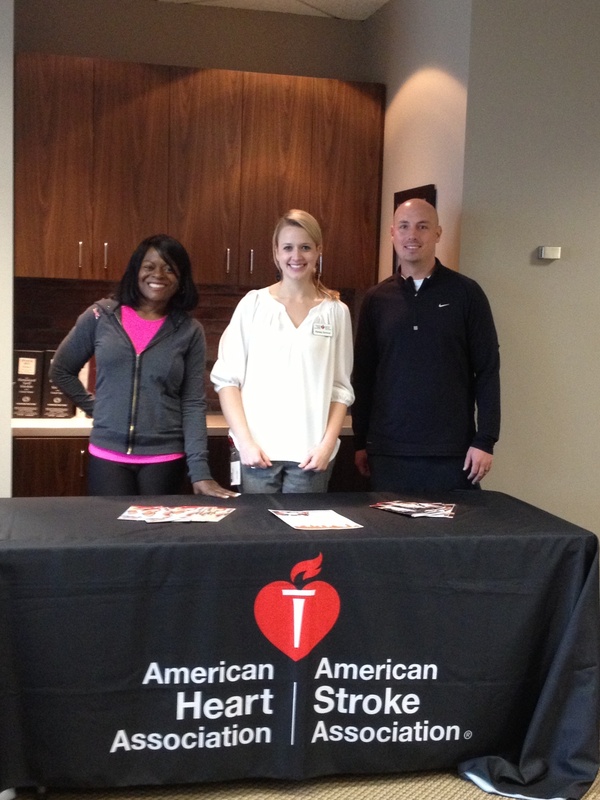 American Heart Association and Piedmont Hospital Representatives provided educational materials and samples of products. Humanitarian Support Foundation’s Wellness Fair promoted opportunities to taking action and making choices to be healthier. 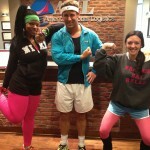 As a part of the health and wellness theme day, employees were dressed in fitness outfits and the persons with the best “Richard Simmons” like outfit received an extra entry in a raffle. Humanitarian Support Foundation’s raffle winners received 4 hours of personal fitness training, and a fast twitch package for The Forum. Humanitarian Support Foundation is committed to its employee’s health and wellness and will continue to promote initiatives aimed at overall health. Seminars are currently being organized for our other office locations as well as new seminars to become part of a regular health series in all offices.